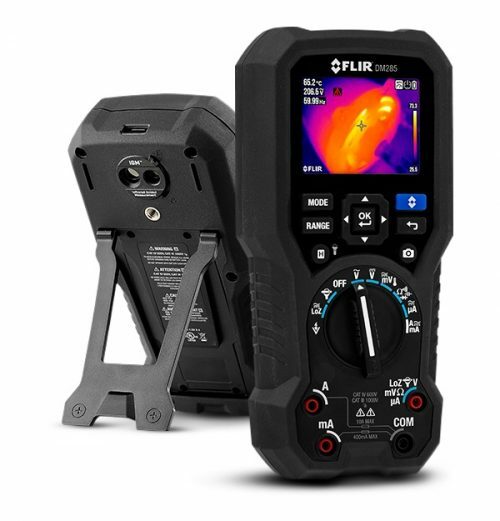 Featuring Infrared Guided Measurement (IGM), the MR160 helps you quickly target moisture issues, visually guiding you to the spot where you can confidently take measurements and analyze readings. 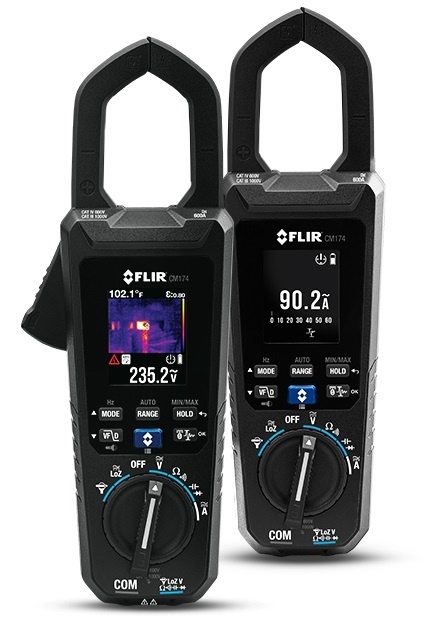 An integrated pinless sensor and an external pin probe provide the flexibility to take either intrusive or non-intrusive measurements. 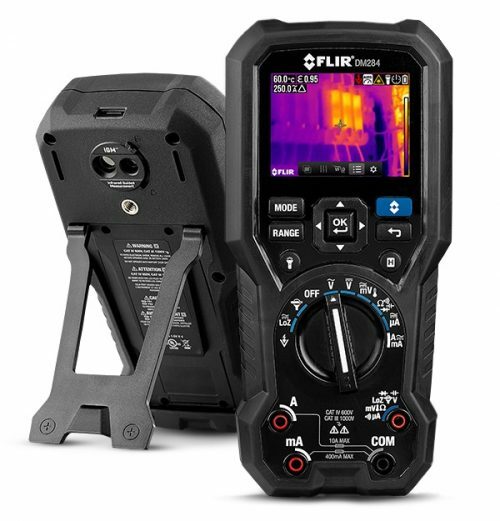 The MR160 can serve as your go-to troubleshooting tool right out of the box — or as the perfect complement to any high-resolution thermal camera, you already own. 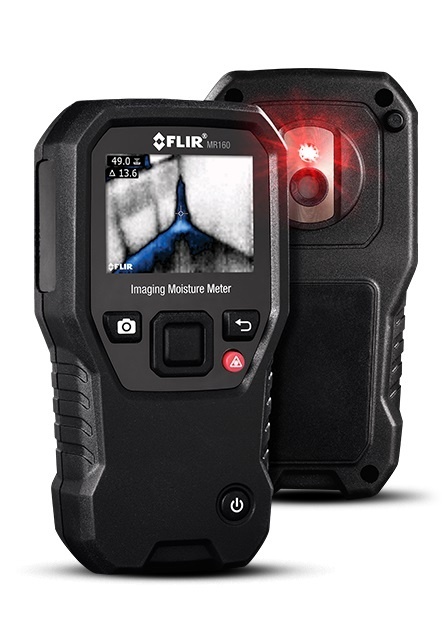 Use the built-in thermal imager to locate areas of moisture. 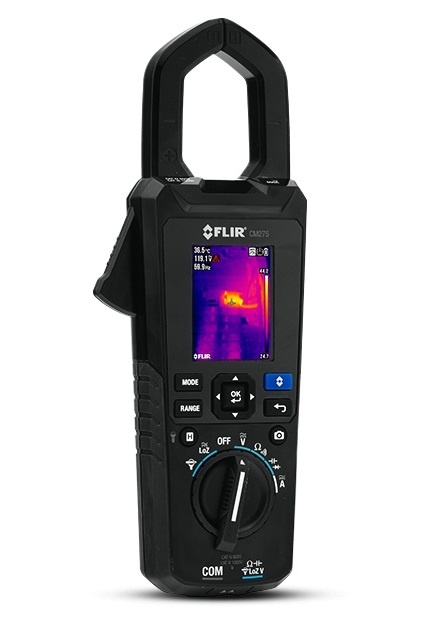 Verify the moisture level using the pin and pinless moisture measurement. Rugged design, small form factor, and internal rechargeable battery for convenience to carry with you.